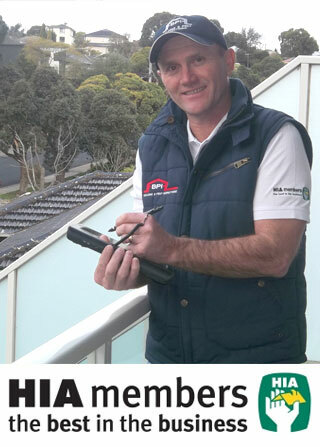 BPI Building & Pest Inspections service all areas in and around Melbourne West including Truganina. Why choose our pest and building inspections? Engaging our services could save you thousands of dollars by revealing the true condition of a property, this puts you in the driver’s seat when negotiating your next property purchase. Using long standing industry techniques and advanced technologies, we are able to determine and identify timber pests in and around your building, as well as ensuring that the building itself is in sound condition. Our team is made up of Industry professionals, with years of experience, all inspections are conducted with discretion and with the upmost respect of the property, BPI is proud to provide you with a thorough inspection , detailed report and a comprehensive discussion of the inspection report. For more information, please do not hesitate to contact us – we operate through North Melbourne, Truganina and Point Cook. We are able to discuss your inspection needs with you and will provide an accurate quote as to the inspection cost.